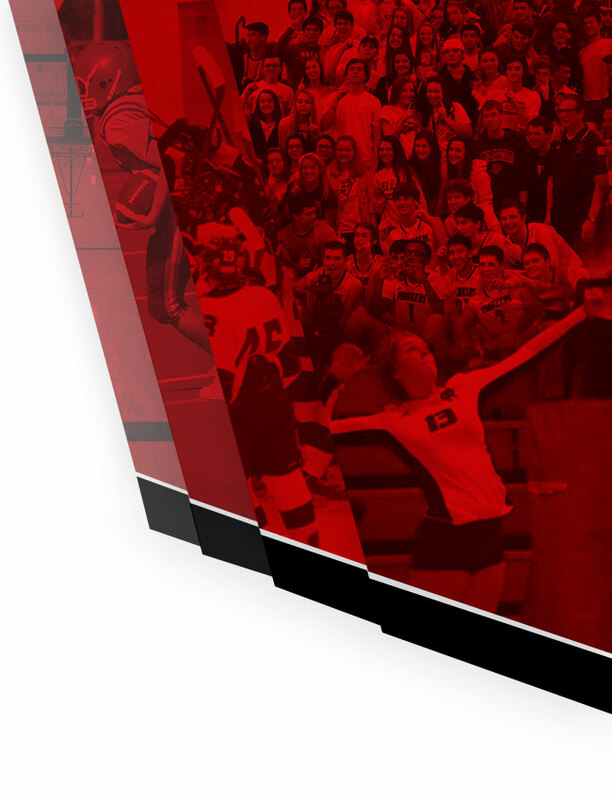 Multiple Teams · Nov 10 Basketball Home Opener Tickets at LCA ON SALE!!! 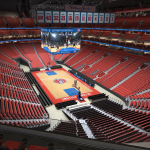 The Detroit Pistons have released 30 more tickets for the Boys Basketball Home Opener at LCA. THE FIRST 74 Have SOLD OUT in 2 days!!! They are priced at $65, however, you can secure a ticket for $20 online. 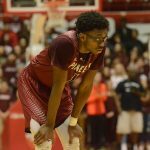 On December 8th the Boy’s Basketball Team will play Detroit Cristo Rey at 11:30am at Little Caesars Arena. 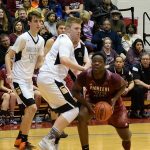 The Pioneers (18-4) won their fourth consecutive league title and reached the CHSL C-D championship game for the first time in 16 years. In the playoffs, Richard advanced to the district title game, but was defeated by a surging Ecorse squad. 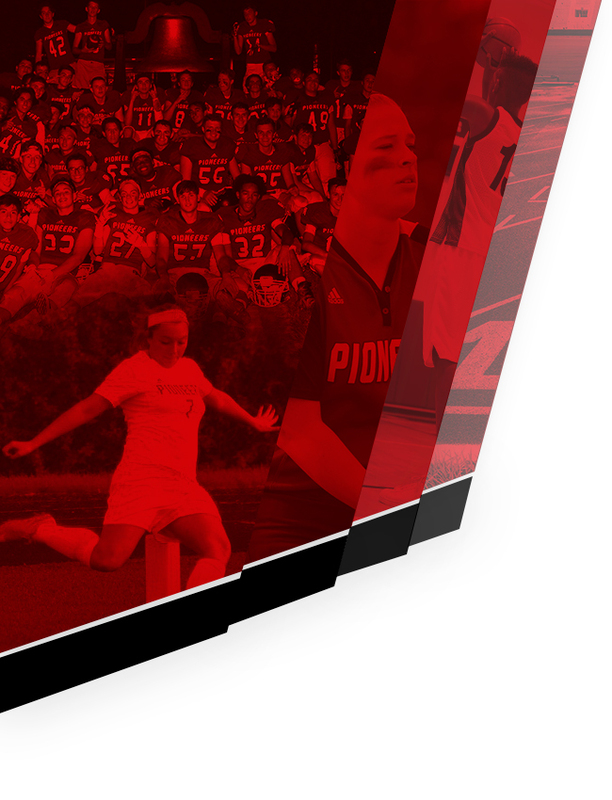 The Pioneers was among some of the best teams in Class C this year. 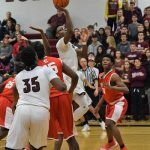 Multiple Teams · Mar 13 Boys Basketball Losses in Finals!!! 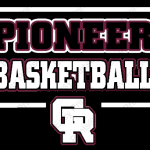 The MHSAA District Championship Game will be played at Gabriel Richard Catholic at 5pm. Please note the change in tim. The game will be played at 5pm.